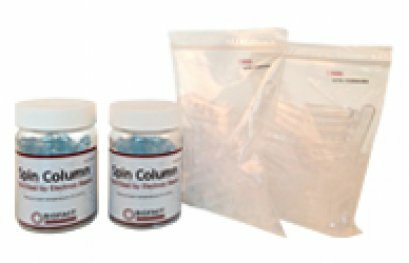 BioFact™ Gel & PCR Purification System is a spin column typed kit which has dual functions of gel extraction and PCR purification. 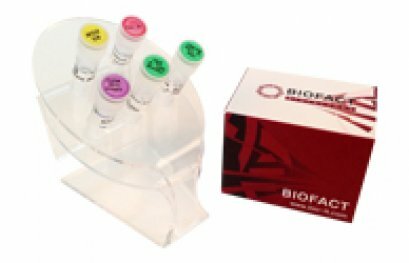 BioFact™ Gel & PCR Purification System is a spin column typed kit which has dual functions of gel extraction and PCR purification. 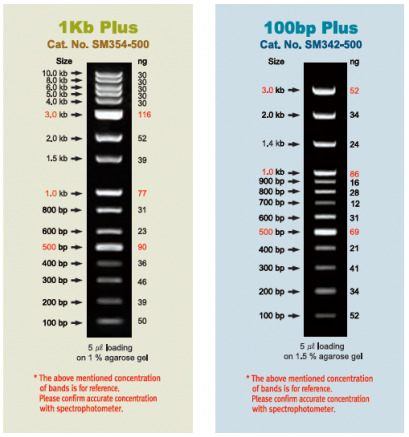 This product provides the high purification system (over 80%) of high yield DNA from 100bp to 14 Kb, and it has an advantage of selective purification system of the two conditions (high yield and primer-dimer removal) according to the application needs. 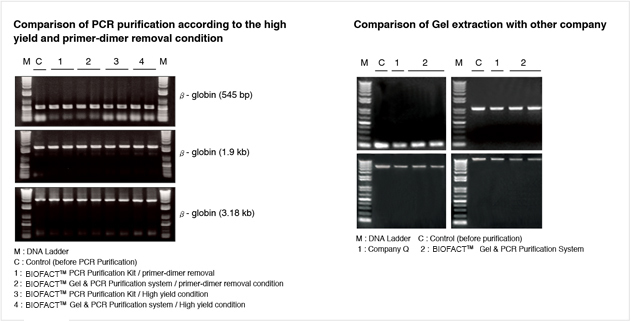 BioFact™ Gel & PCR Purification System is suitable to obtain high quality DNA fragment by removing PCR enzyme, dNTP, salt and etc. 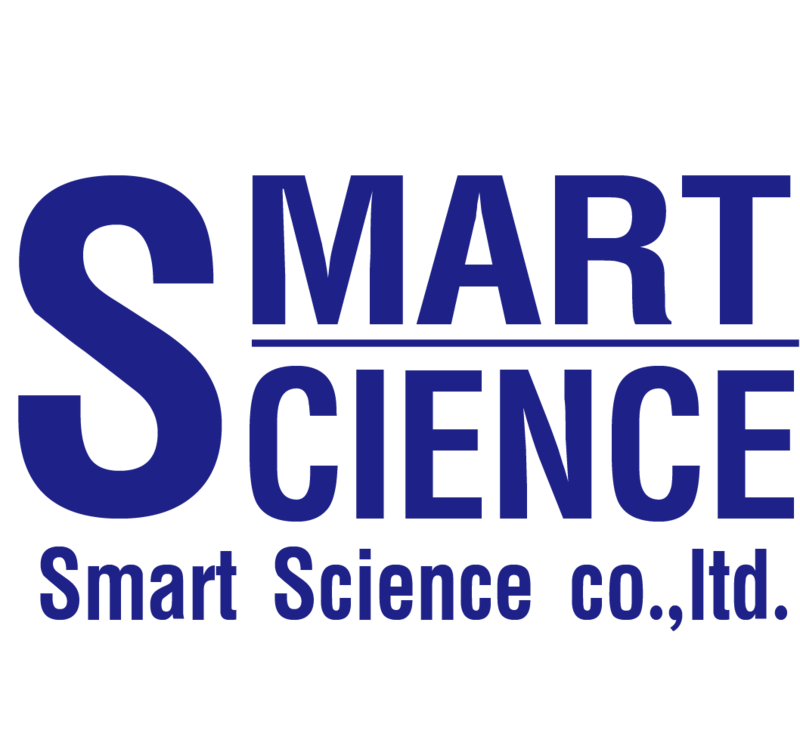 using high salt buffer and glass microfiber membrane in PCR product sample.